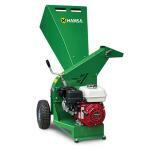 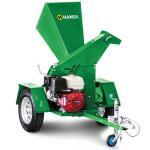 The New Zealand made Hansa C4 now comes with a bigger Honda engine for more power and cutting capability. 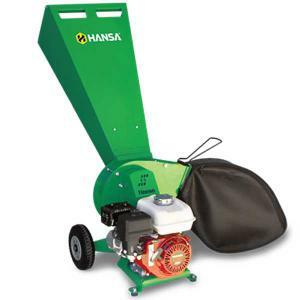 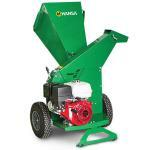 The Hansa C4 brush chipper is an essential tool for the keen gardener. 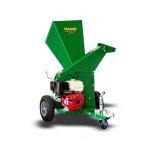 If you own a domestic property with trees you will find the C4 an ideal sized, compact yet powerful, chipper shredder with amazing capability. The Hansa range of chipper shredders are all constructed of heavy duty materials and are built to last – simply the strongest. 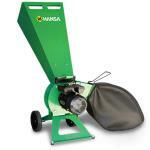 Ideal for small or large domestic properties, lifestyle block owners, schools, small horticultural interests and more.